The Missoula International Airport (Johnson-Bell Field) is a vital part of the western Montana regional airport system and an integral part of the transportation infrastructure of the region. 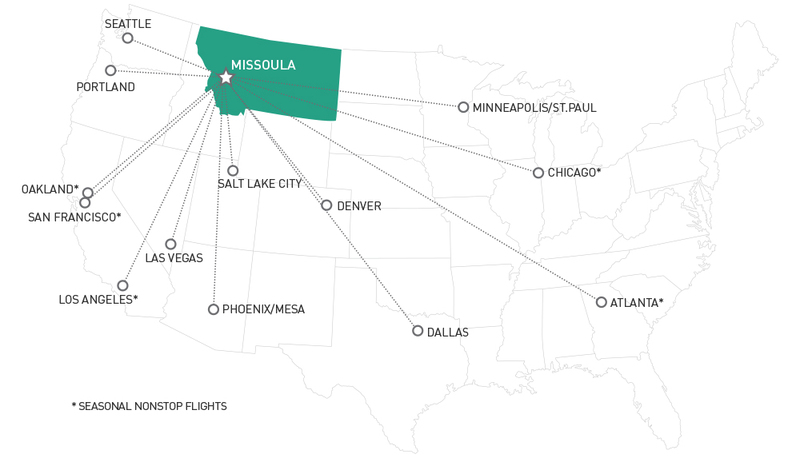 The airport and surrounding area provide visitors arriving by air, with a favorable first impression of Montana. The Missoula International Airport is a commercial service airport serving a diverse aviation community. Scheduled airline and air taxi service, military, U.S. Forest Service, general aviation, cargo operations, and recreational flying are the major aviation activities. Delta Airlines, Horizon, Northwest Airlines, United Express, and Allegiant Airlines serve the Missoula International Airport. 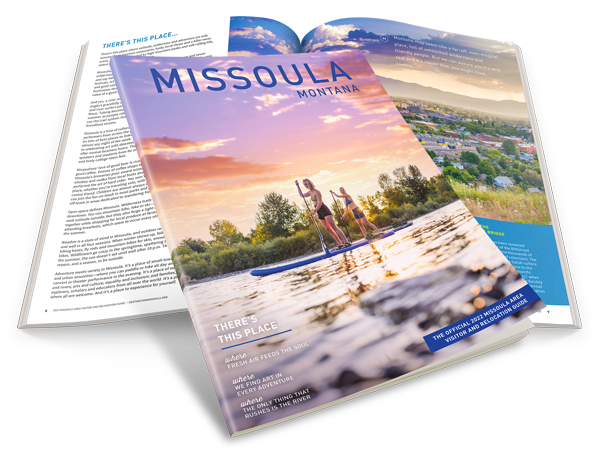 Missoula International Airport offers private pilots a number of services as well, which can be found on the Airport website at General Aviation. Support facilities include: fuel storage and truck dispensing equipment; ground access including roads and parking areas; infrastructure such as sewer, water, and electrical power including apron and security lighting; airport maintenance buildings and other buildings for on-airport business opportunities; and land for future development. Corner of West Broadway and Sherwood Street. 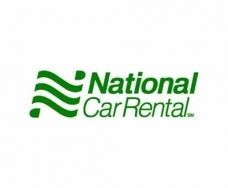 Provides service to numerous Montana destinations. Offering motor coaches, mini-coaches, vans and school buses for charter across the United States. Handicapped accessible. Fully licensed and insured.